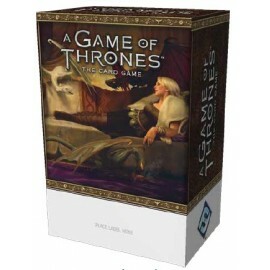 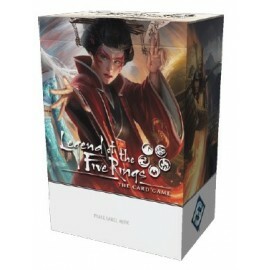 Ensure that every trip your A Game of Thrones: The Card Game players make to your store is a great one! 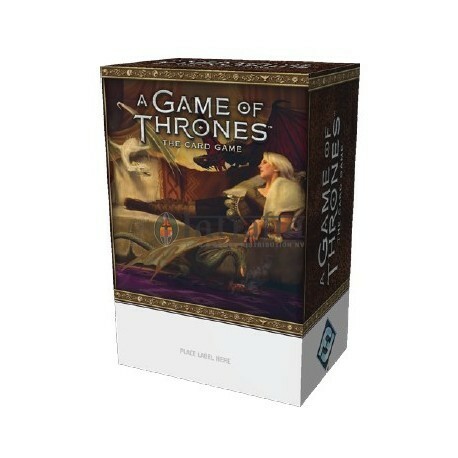 The 2019 A Game of Thrones Season Two Kit supports the Open Play Nights that reward players for their in-store participation—however they choose to participate. 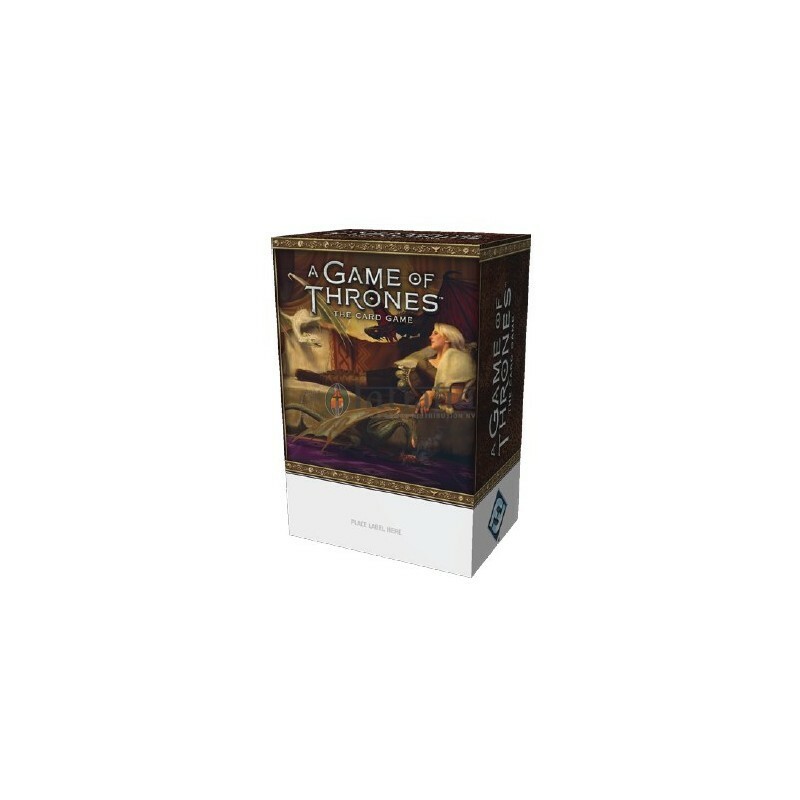 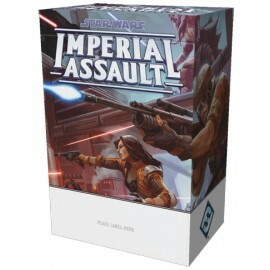 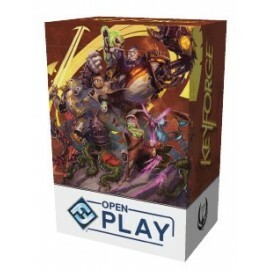 Whether they prefer melee or jousts, casual play or tournament play, your 2019 A Game of Thrones Season Two Kit comes with enough prizes to support your local community for up to three months of Open Play.